An influx of foreign workers is not only inevitable but necessary for Malta to maintain current economic growth levels, Joseph Muscat said. The Prime Minister, who was addressing the triennial general conference of Forum, a trade union confederation, said foreign workers were indispensable for projects such as the social housing initiative revealed yesterday. “Let us not forget that these workers pay national insurance without benefiting from a pension and other benefits,” he said. 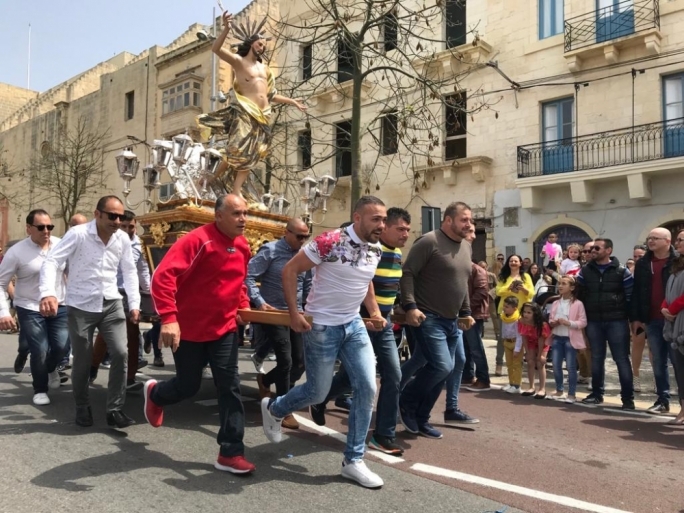 Muscat said it was in the best interest of Maltese workers to have foreign employees engaged on a level playing field as this would cut abuses across the board. 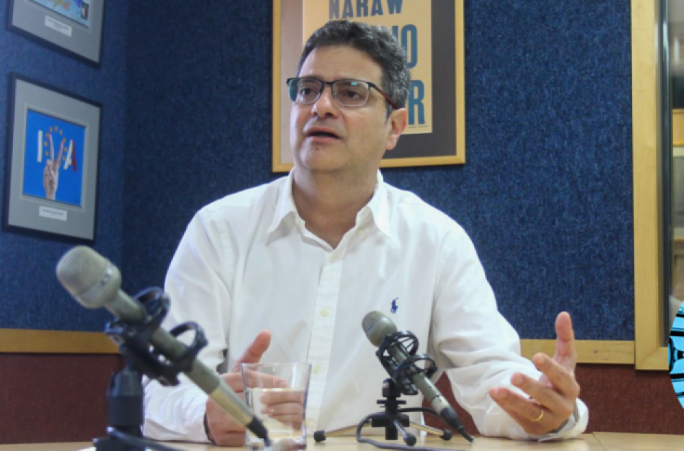 The comments came 24 hours after Opposition leader Adrian Delia voiced his concern over the impact on Malta’s identity by the influx of foreigners. Delia also addressed the conference (see below). 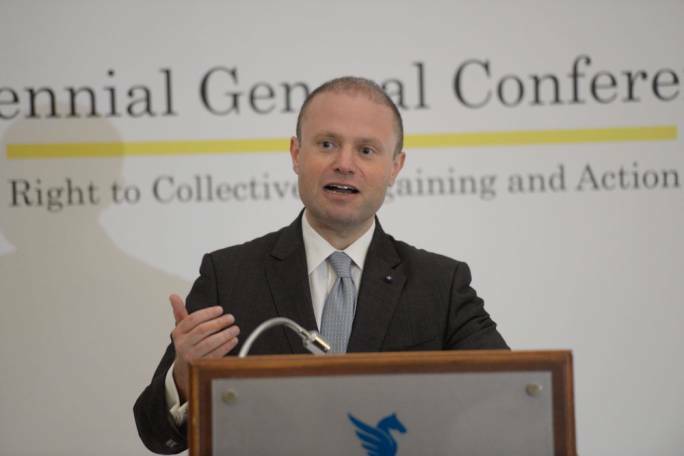 Muscat reiterated his call for the establishment of a trade union council which would provide a common platform for all workers’ representatives, and would help establish common “rules of engagement” amongst unions. He said that it was becoming more commonplace for unions to encroach into sectors traditionally associated with other unions. “I do not like seeing unions move into other sectors even while, for example, discussions on collective agreements are being held,” he said. Having a council or other similar body would help avoid such situations through established rules of engagement that would be agreed by all unions, he added. Muscat emphasised the need for better dialogue between all unions, and said there was adequate dialogue between unions and employers. It was indicative that most industrial disputes were resolved amicably through dialogue and that the last general strike happened more than 25 years ago, he said. 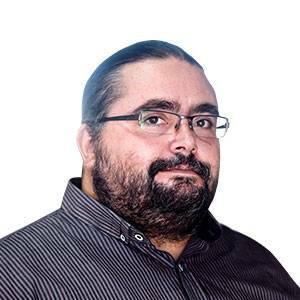 On the need to revise the level of wages in Malta, Muscat said the government was focused on providing all workers and families a better standard of living. He also recognised the need for new skillsets within the workforce in view of emerging technologies and trends. “Government will soon be issuing a legal notice laying down clear regulations on leave,” he said. Other new regulations will lay down precisely what information needs to be included on payslips. Muscat said anomalies in the implementation of the equal pay for equal work maxim will also be tackled. 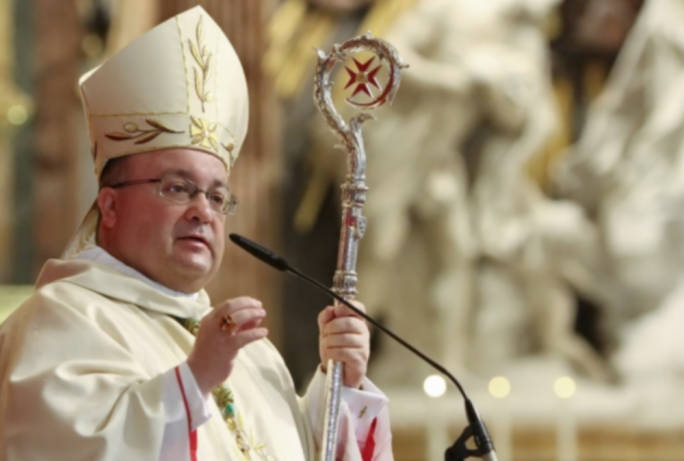 “Social dialogue in Malta is not limited solely to corporate statements but on a healthy exchange of ideas and positions,” he said. Muscat said the new Commission for the Minimum Wage has started to meet, adding it will leave solid results within a few years. 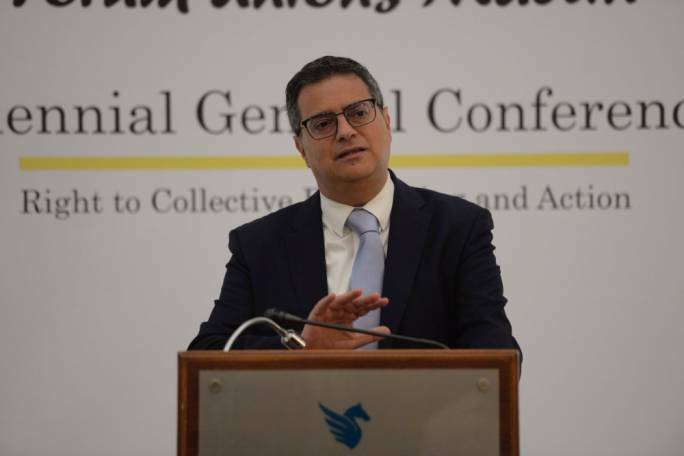 Opposition leader Adrian Delia told Forum delegates that some felt that calculations used to establish a fair cost of living increase were more important than establishing decent wage levels. “I believe it is time we revise this way of thinking,” he said. Delia said the country had a golden opportunity to do so now that it is enjoying the economic benefits of policies adopted along the years. He insisted that that every family should share in the economic success of the country. “The country is seeing 7% growth in the economy and yet workers are only taking home an increase of 0.55%... This discrepancy needs to be addressed, as does the gender pay gap,” he said. Delia said he believed it was time to start working together to guarantee workers a better standard of living. “I think it’s time we all stop thinking of the next election and start worrying about our country in 20 or 30 years’ time,” he said.